You work and work, yet your home still looks messy. How do other women keep a clean home? The first is the most obvious, especially visually. It’s also the response I default to when a homemaker says she struggles with keeping up on housework, feels like giving up, or can’t figure out how to keep a clean, orderly home. You have too much stuff. Or your children do. Or both. I like to think about great-grandma and beyond when I am surveying the possessions in my own home. Think about the Pioneers; they took what would fit in a prairie schooner (a wagon about 4’x10′) and made their way across the country to set up house in a dwelling that had to be built log by log. You don’t have to adopt a minimalist mindset though to pare your belongings down to a reasonable, workable amount. Women who have typically clean homes have a place for everything and most everything in it’s place. This method fails when everything doesn’t have a place. Declutter. Simplify. 10 minutes a day, 30 minutes a day, 4 hours on Saturday. Any amount of time will help. Pretend you are moving to a different home and you are only keeping what you want in that next house. Give away or sell the rest. You may have not grown up in a clean home. 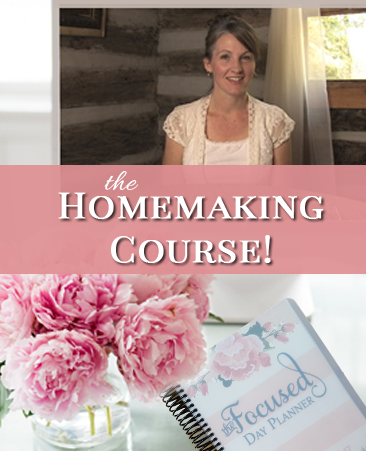 You may not have been trained in the arts of homemaking. Your home may have seemed as if it magically cleaned itself each day. 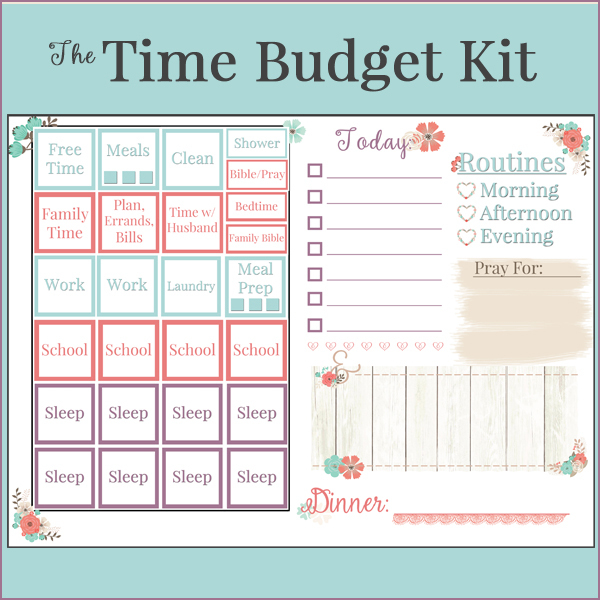 Which ever category you fall into, a routine is what keeps many homemakers on task and a clean home is often the result of a good routine that’s been set in place. You may feel as if you have no idea where to start and even after some major decluttering, you still don’t know how you’re to keep it maintained. Routine, routine, routine. I want to share this post with you because it goes into detail on creating and sticking with a routine: How to Create and Stay With a Daily Routine. You may also want to know about a cleaning schedule. A basic cleaning schedule has daily and weekly tasks. For example, if you do the dishes, laundry, etc each day, and it’s Monday, you may also add mopping the kitchen. On Tuesday you do the daily tasks but you also clean the bathrooms. Wednesday, again daily chores, but you dust too. Thursday you vacuum. And maybe on Friday you do anything that didn’t get done earlier in the week for whatever reason, or pick another chore, etc. I saved the best (or most significant) for last. Kind of like dessert. What do women who have generally clean and tidy homes have in common? Mindset. It’s how they think about their homes, and perhaps how they think of their role in the home. Even dual-working couples who split housework 50/50 have a particular mindset where they believe a clean home is pleasant, and it’s worth it to them to each work even after working 8-10 hours. These homemakers think of their homes in a certain way. Either they grew up in clean and tidy homes and naturally fell into the same routine mom had and now they just don’t think about letting the house get out of hand (this basically comes down to good habits). Or, they view clean and tidy a certain way that affects their behavior and they do what needs to be done. The mindset thing is huge and honestly, without it, your (anyone’s) house will never be consistently tidy and orderly. Mindset affects our actions. 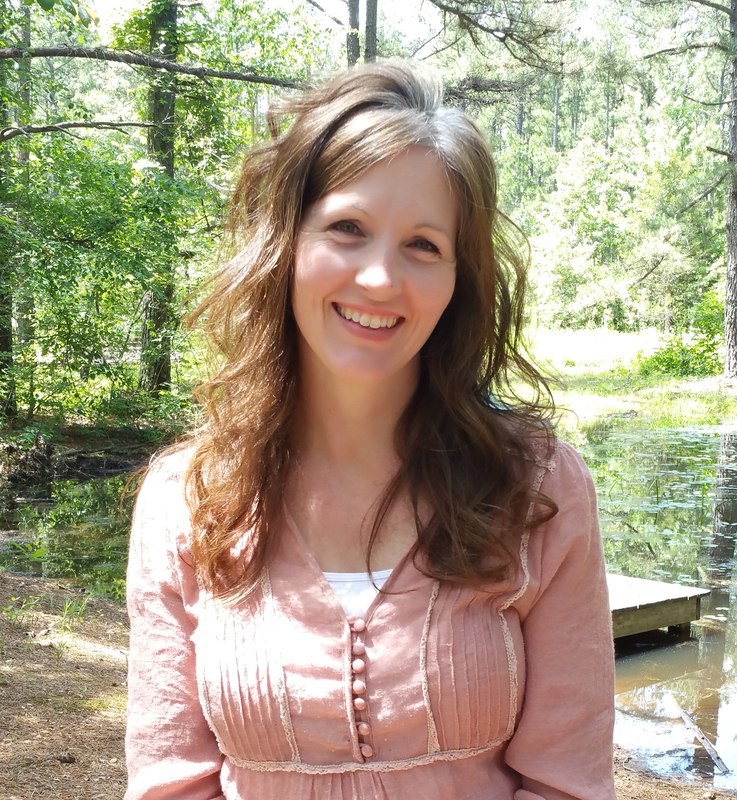 As I was writing up this post I thought it would be a blessing for you to hear from real-life homemakers and how those with tidy homes view homemaking and housekeeping. I put this aside and sent an email to those on the Confidently Called list. I’ve received many responses over the last week or two and I am sharing bits of a few below. Changing your mindset requires the renewing of your mind and is Biblical. See Romans 12:2. 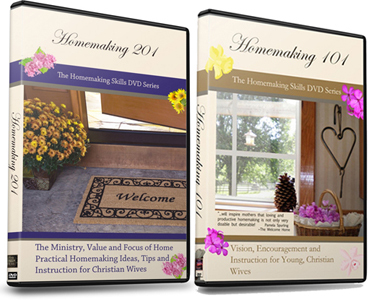 You renew your mind in regard to homemaking by know God’s desire and heart towards homemaking. Encouragement from Godly sisters is also Biblical. See Titus 2. Again, this is just a small portion of the lovely responses, if you would like to read each one I received, in their entirety, just enter your email below. To read all the comments I received, again, please scroll back up a bit and leave your email to read all the responses and join the Confidently Called list. If this encouraged you, pin and share it! Encourage another! This is beautiful. When I worked full time, I never had a tidy house. Now that I am able to stay at home and be a full item mother and home maker, I feel like I should have a spotless house but it’s hard to get there. This is a great, inspiring post that’s timely for me because my husband I were just discussing this. One thing that we talked about is having us both work together to deep clean the house this weekend (we’ll go all out: scrubbing the bathroom, having the carpet cleaners come, cleaning all of the linen, anything we can) to have a clean slate to start with. Then, all I need to do is keep up our tidy home and it’ll be less overwhelming. This post is a great guide to how to keep a home clean, and a great motivation to do so. Thank you for this beautiful site as well! This helps me so much, thank you Jennifer. Thank you for practically explaining how we do daily chores (and what they are) + one weekly chore each day. I did not see this growing up, so it’s been so unknown to me. I haven’t known how to start. Thank you so much for all the quotes, they really help, this is also so much what I’ve needed.